Hello everyone, hope you all are doing great. I bring to you my first blog Giveaway and I hope you guys are as excited as I am. 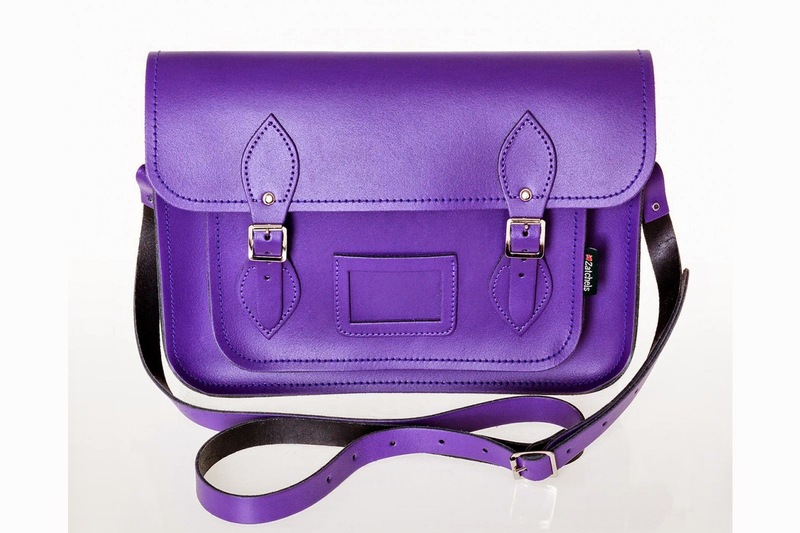 Today I am giving away a 14.5" Zatchel Leather purple satchel. The bag is absolutely stunning, got a smooth finish to it and the colour purple just makes it pop and stand out. 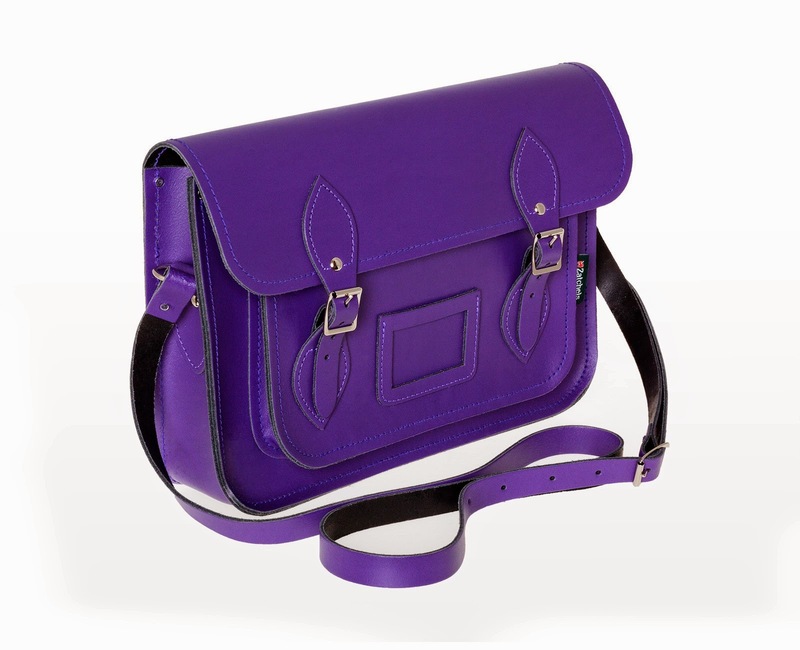 This fantastic purple satchel bag is handmade in England from the finest quality leather , using expert craftsmanship. 3. And put down a comment on why you deserve to win the bag. 4. Giveaway ends on the 28th of September 2014. Good luck everyone. 5. This is open to UK and US residents only. I should win because I think the Zatchel bag is a staple for a stylish mum who has decided to go back to school like my humble self. In purple?!!! Yes please! Please don't forget to also fill in your entry into the Rafflecopter form above. Thank you and I wish you good luck. I love the style and color of this Zatchel Bag! I would absolutely love to win this bag because I believe it a must-have for every working class lady. I just started working and slowly building my career closet..... And it's leather! !